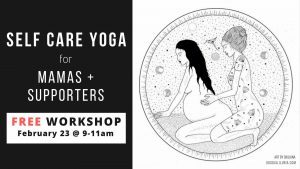 SELF-CARE YOGA WORKSHOP Feb. 23 - This free self care/yoga workshop is designed to teach self-care to pregnant mothers, mamas with babies or children of any age, and/or their partners. 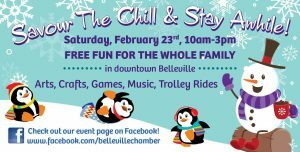 SAVOUR THE CHILL & STAY AWHILE Feb. 23 - Embrace the cold and savour the hot soup samples at this annual event in downtown Belleville! 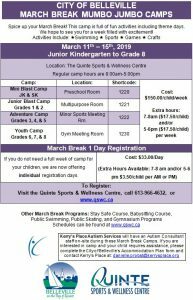 Enjoy family-friendly activities and crafts throughout the day. 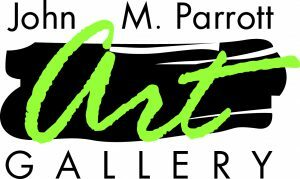 OPENING RECEPTION Feb. 23 - Two art shows will be having their opening reception at the John M. Parrott Gallery on Saturday, February 23 from 2 - 4 pm. 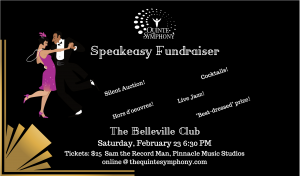 QUINTE SYMPHONYY FUNDRAISER Feb. 23 - Come out for an evening of live jazz, cocktails, hors d'oeuvres, and lots of fun for the 2019 Quinte Symphony Speakeasy Fundraiser. 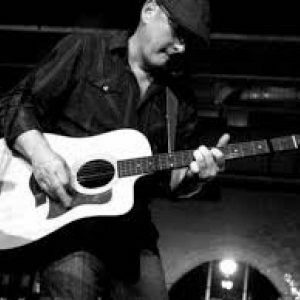 CRAIG FOSTER AT CAPERS Feb. 23 - Craig is a Prince Edward County singer-songwriter. 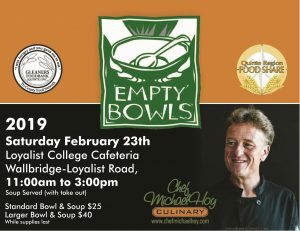 Catch him live at Capers Restaurant in downtown Belleville on Saturday, February 23.